As a Theology professor, who teaches morality, at the undergraduate level, I can no longer remain silent. 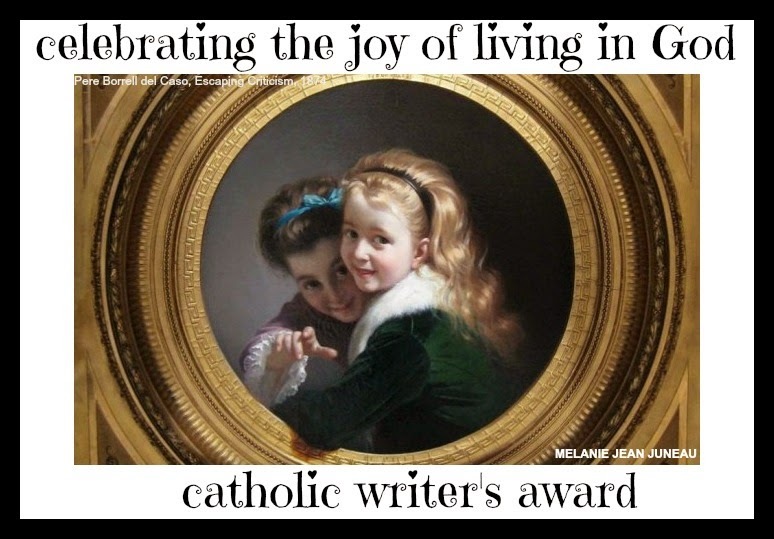 I perceive a real hunger for moral clarity, in our society, given the grave number of immoral acts emanating from our halls of government, here in the United States. Let’s start with a definition of a moral act, so that we are all on the same page. 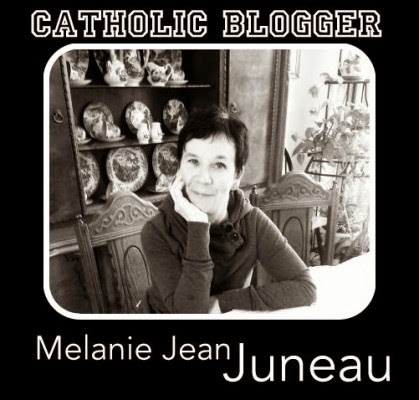 A moral act has three components: a deliberated choice, moral content and it’s personal. So, as an example, let’s take a tweet on Twitter. It is a deliberate choice to tweet. When the content of the tweet uses demeaning language aimed at another person, it has moral content, because the dignity of another individual is at stake. When that tweet attacks the personal character of another individual, it’s definitely personal. 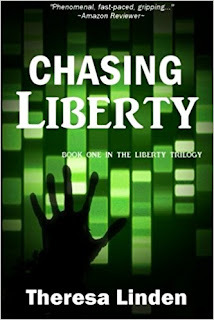 Chasing Liberty, by Theresa Linden, is the first in a dystopian trilogy of books centered around a young woman. Liberty resides in futuristic Aldonia; a city where authentic freedom, familial love and objective truth have been squashed by government forces aimed at controlling the population. Without the freedom to grow up in a family with a mother and father, Liberty tries to make her own way in a society that allows little choice. 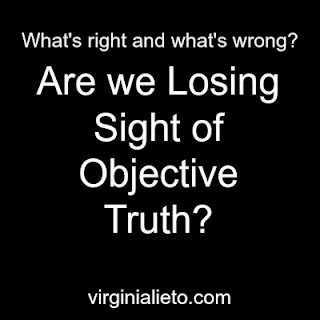 Moral Behavior: Are We Losing Sight of Objective Truth? I am an adjunct professor of Theology, who specifically teaches a morality course at the undergraduate level. Given the recent shooting at a Republican baseball practice, and the ensuing remarks from Congressional representatives that “we are on one team,” I was encouraged by the willingness of both parties to place vitriol commentary into the history books; to reset, so to speak, and begin toning down the rhetoric. However strong this intention may be, the spirit is weak. It will take more than mere effort to be more civil to one another. There is an underlying concern that must be addressed to allow civility to flourish. 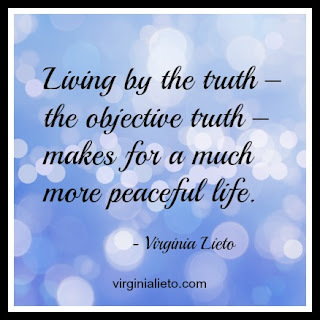 As a society, we must face objective truth, together.